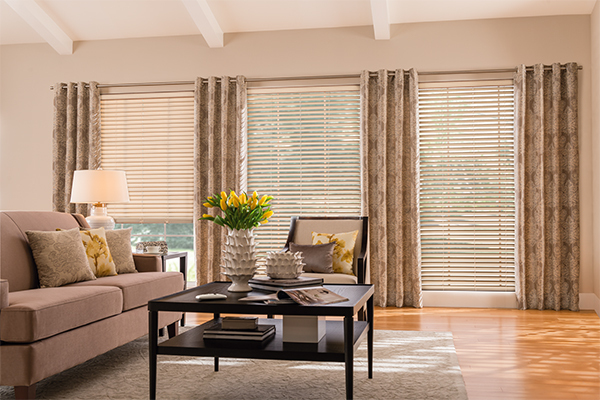 Create the perfect view and control the sun light with the touch of a button. 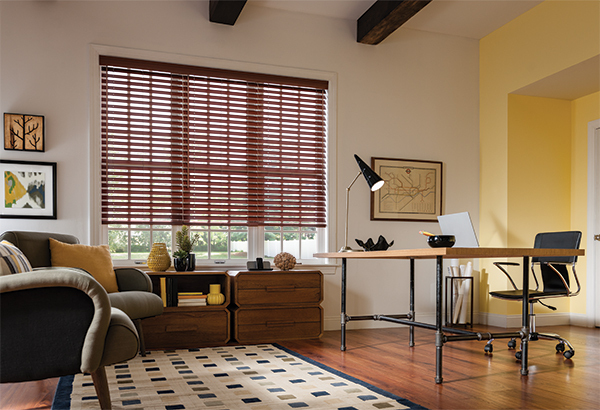 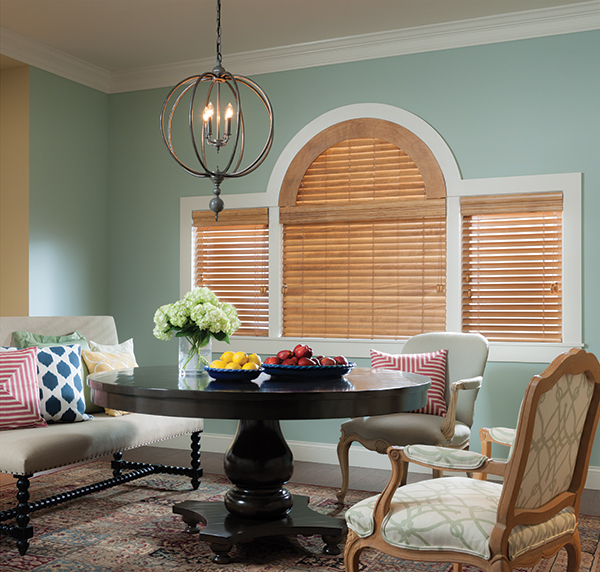 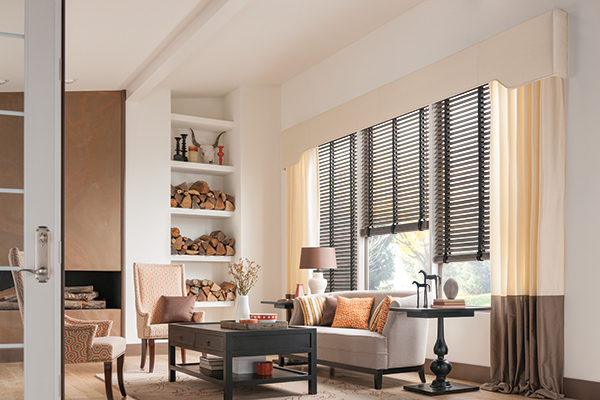 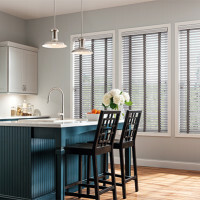 From rustic to ultramodern, Wood blinds can take on a variety of paint and stain colors, setting the tone for your living spaces and carrying an aesthetic theme from room to room. 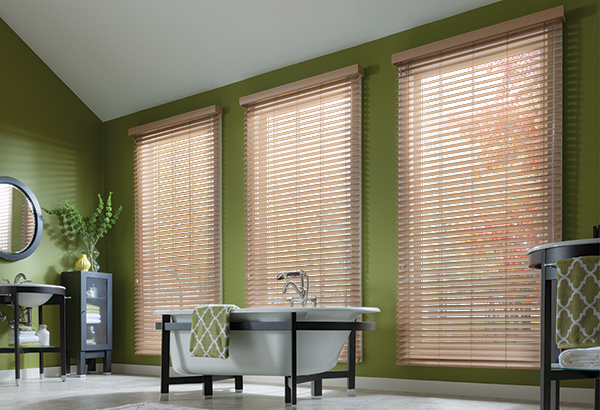 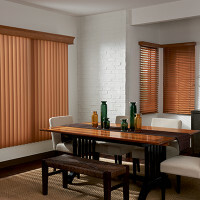 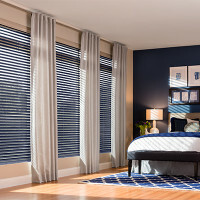 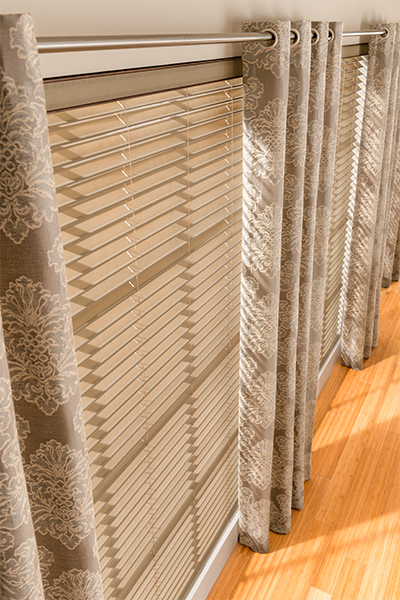 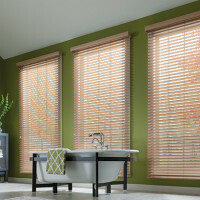 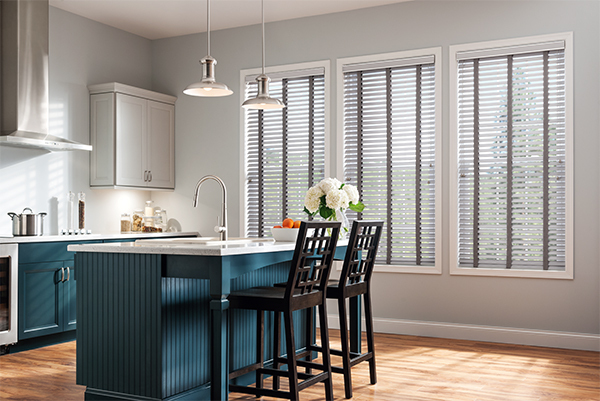 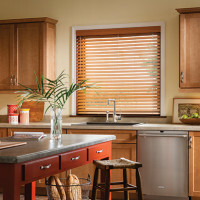 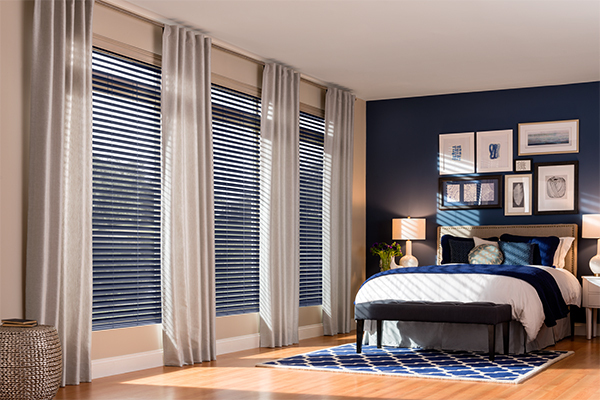 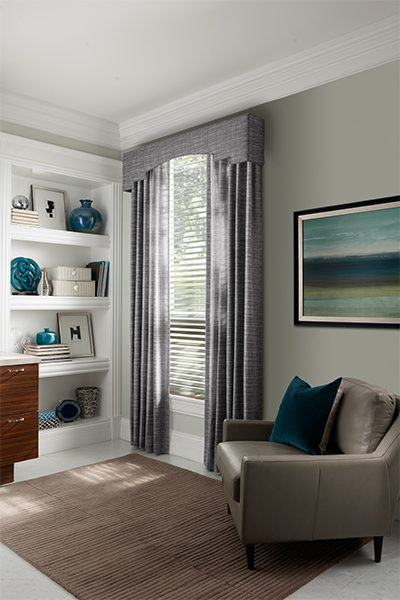 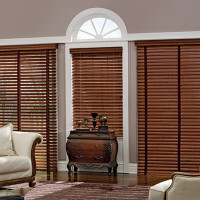 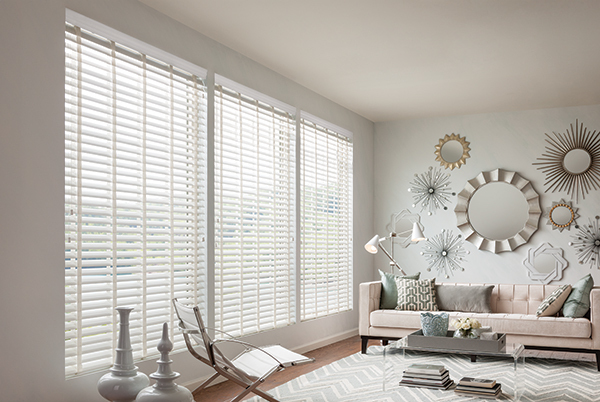 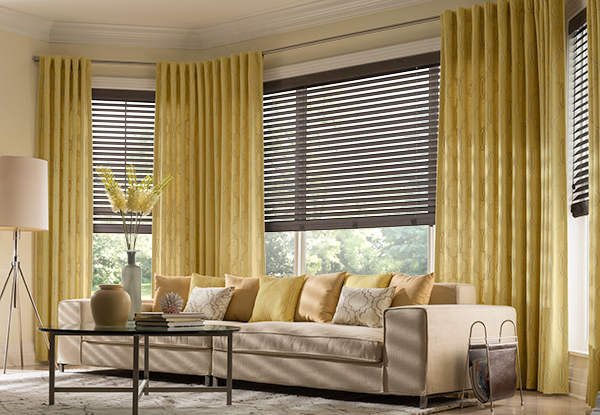 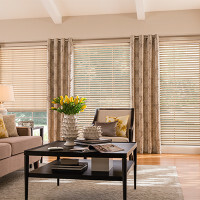 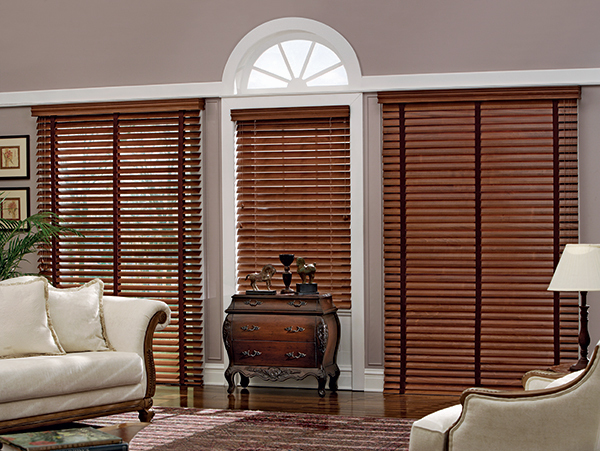 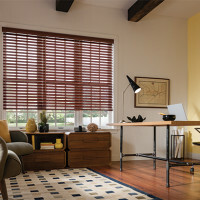 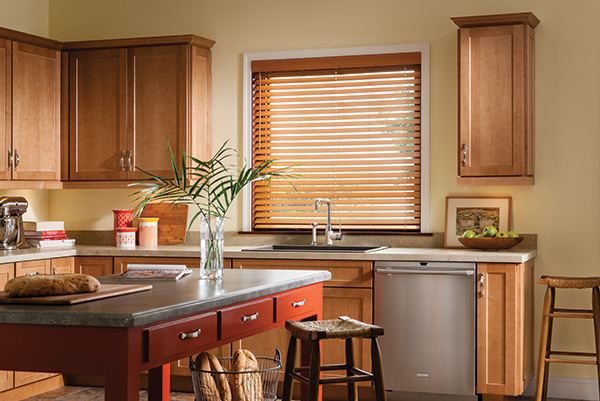 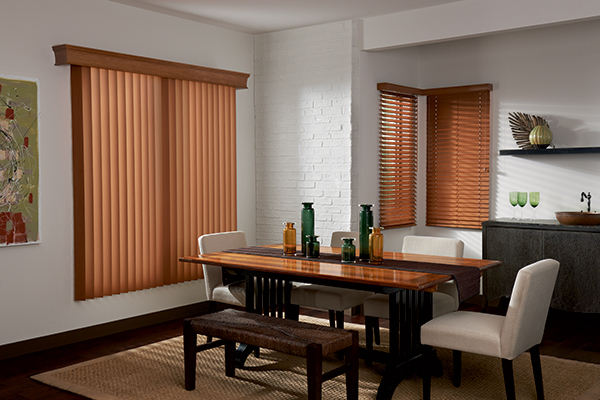 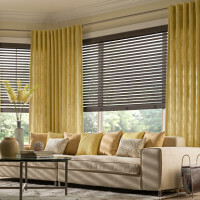 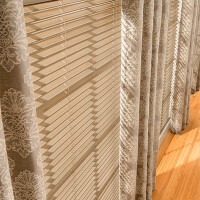 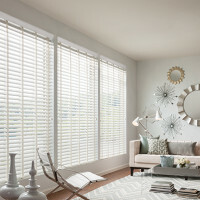 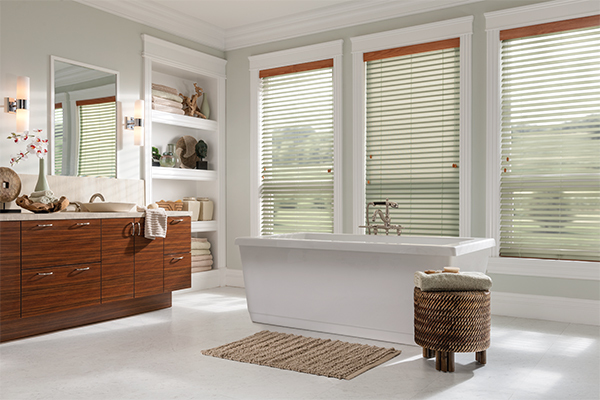 Composite and Faux Wood blinds are built to withstand high-humidity rooms such as kitchens, bathrooms and laundry rooms.